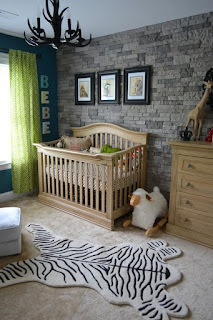 I have less than 2 weeks to go until my little man, and I'm beyond excited, even though I'm really uncomfortable at the moment. 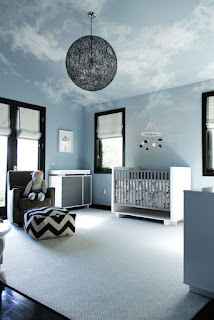 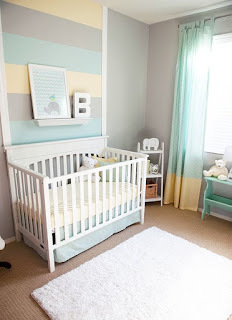 We are still yet to move house and I'm more than excited to do so, so that we can decorate his nursery. 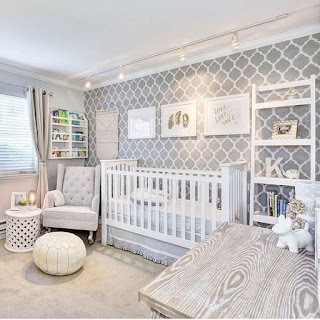 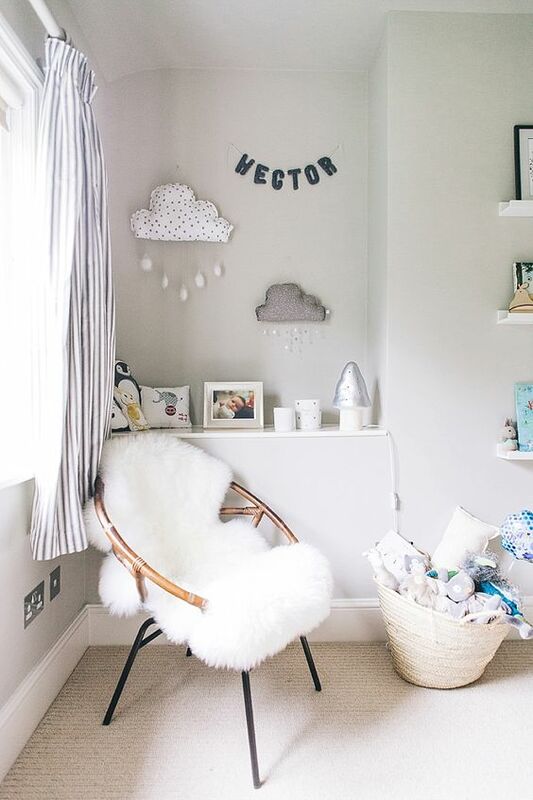 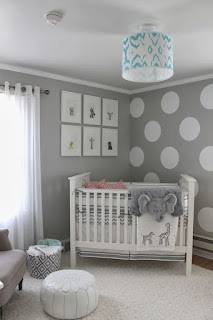 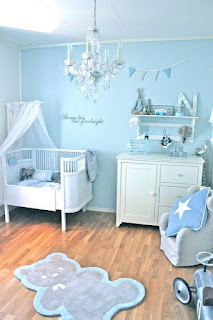 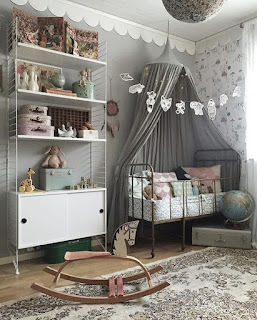 I've seen so many inspiring pictures that other people have posted of their little ones nursery's and thought I would share some of my favourites!